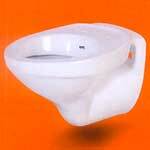 We are one of the expert manufacturers and exporters of Wash Basins, Wash Basin and Toilet Set, One Piece Toilets and Toilet Set. 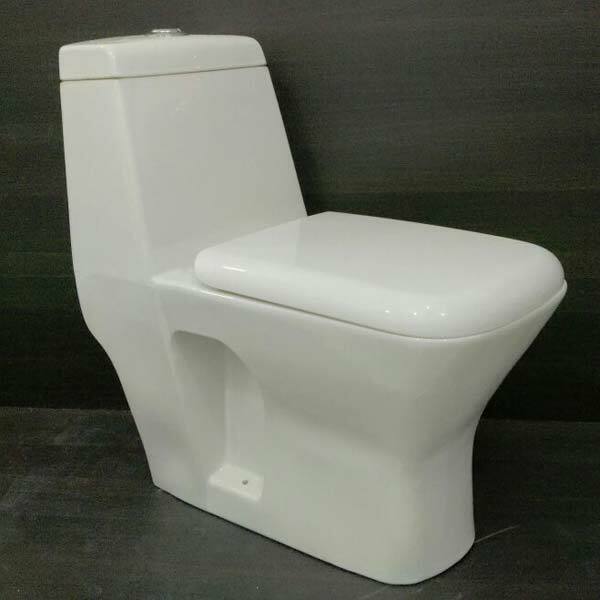 The raw materials, we use is visually inspected on 100% basis and then processed to ensure the high standard of the products. We have world class infrastructure and equally well equipped hi tech plant. For our superb products, we have earned an indelible global reputation. 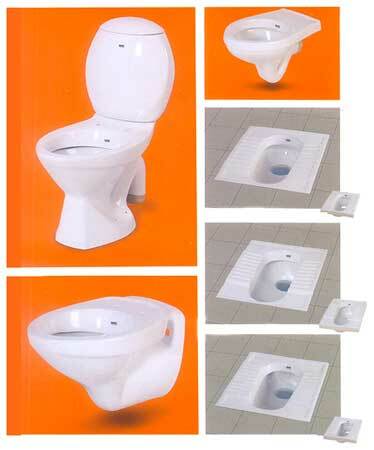 We offer our products at a very reasonable rate to satisfy our clients’ need. We strictly emphasize on timely execution of orders and supplies. With the help of our hard working and sincere staff, we have achieved feats that are held in highest esteem all across the world. We work hard to earn clients’ repeat business and trust.